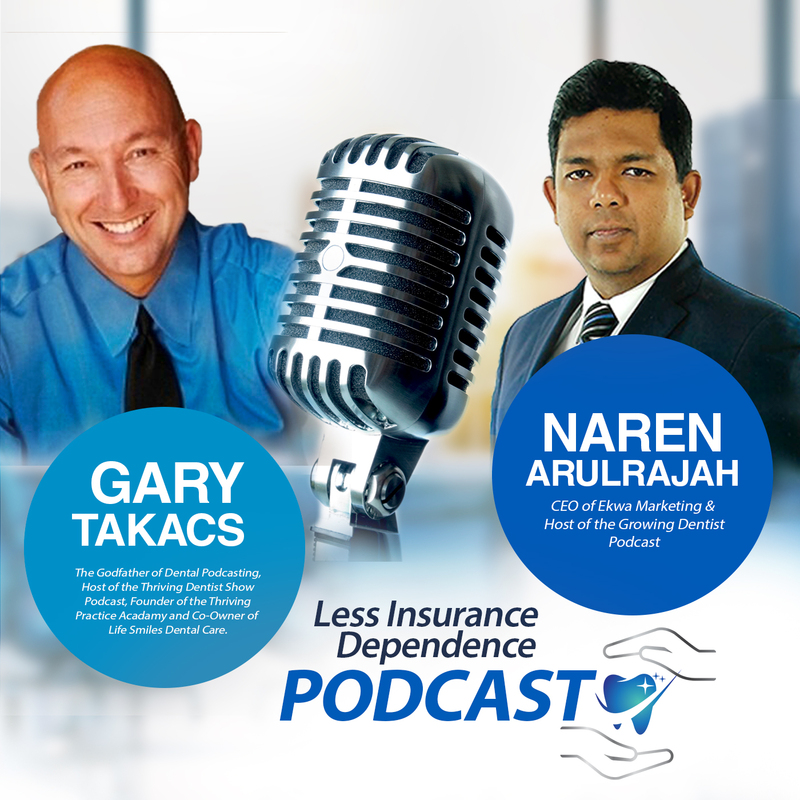 In this show, Naren and Gary introduce the brand new podcast series and platform- Less Insurance Dependence and how the current dental insurance system is broken. 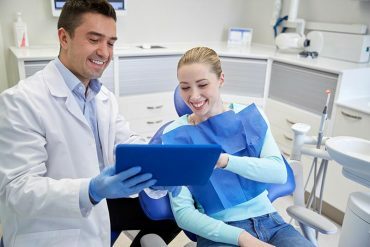 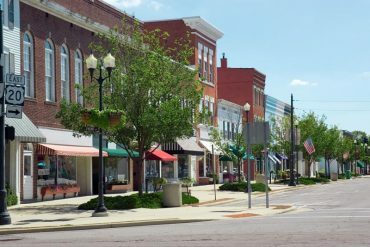 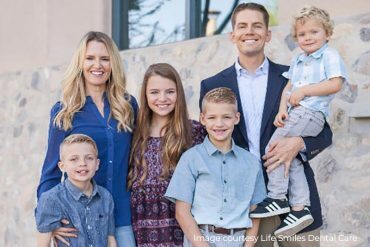 Many Dental Practice’s struggle against making a good revenue stream after everything, including patients dental insurance, gets paid. 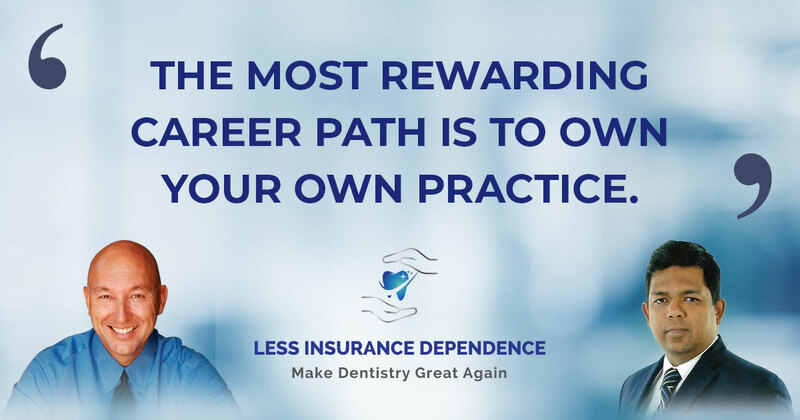 Find out some key points on how your practice can become less dependent.